Product innovation is essential for a company’s success, so much so that every year we present at least one brand new collection and carry out further improvements to the existing products. The constant launch of new products led Mepra’s catalogue to include more than 8,000 references of products that indulge different styles and tastes. In a very competitive and constantly-evolving environment, Mepra presents itself as a proactive leader able to predict and guide trends and fashions. Thanks to the experience and competence of the in-house design and production departments, Mepra can transform an idea into a product in a few weeks. Such competences allow Mepra to create something special for you. Mepra doesn’t only create new products, it also develops concepts brought onto the market in different collections reflecting different styles. To respond to the needs of the most demanding customers Mepra has created a collaboration network with some of the most famous Italian designers (above all: Angelo Mangiarotti) and the younger, talented designers who work for Mepra full time or on a project basis. The search for improvements of the design and the products will always be a top priority for us. That is one of the reasons that Mepra started to work with Pininfarina. Since 1930 Pininfarina has been synonym of elegance and innovation. Thanks to its unmistakable style, this design house has given life to some of the most stunning cars in automobile history and objects that entered in the dreams of generations of people. More than 85 years in creating beauty allow to give life to unique objects touching every aspect of the human experience. Creativity and design are supported every day by research of the highest quality. This requires the use of the best 18/10 stainless steels and the utmost care in the polishing process. 100% of the production undergoes meticulous checks before being delivered to our customers. 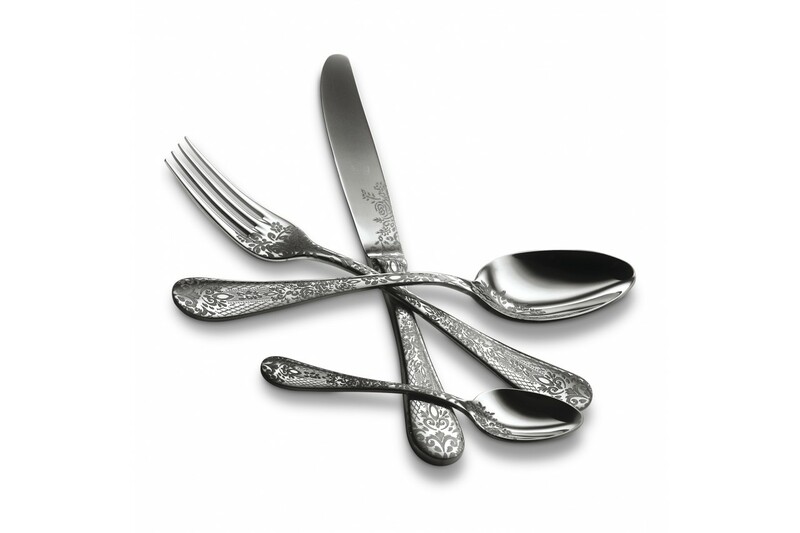 With more than 100 agents and distributors, Mepra today has a presence in the main countries of the five continents, where its products can be found in the best hotels, restaurants and tableware boutiques. Mepra is a protagonist of Made in Italy. Objects for the kitchen, table and decor respond to the ever-changing lifestyles and yet follow the rules of education, tradition and culture of Italian people who, day in and day out at any latitude, show through fashion, design and cuisine the real essence and meaning of the Italian Lifestyle. Pininfarina has given life to some of the most stunning cars in automobile history and objects that entered in the dreams of generations of people. More than 85 years in creating beauty allow to give life to unique objects touching every aspect of the human experience. 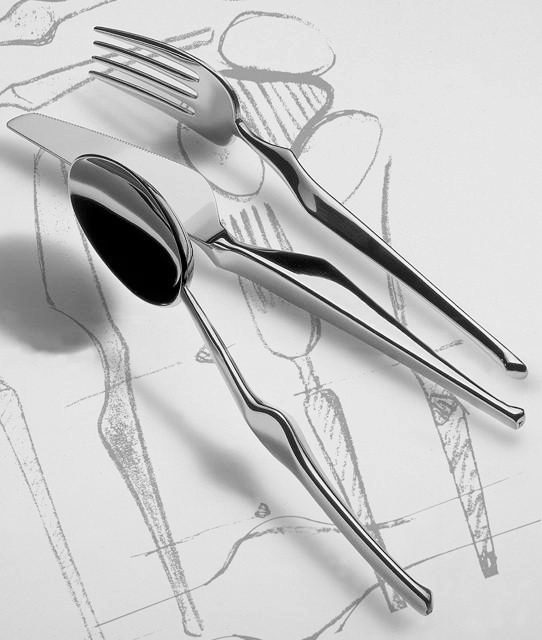 The combination of Pininfarina and Mepra resulted in the best design and quality: Stile!